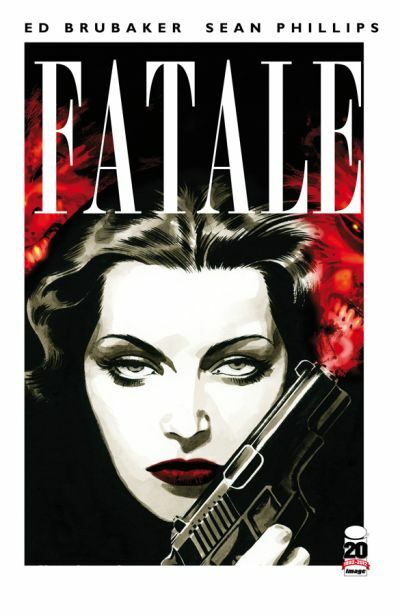 Image Comics is thrilled to congratulate the creators of comic books who received 18 nominations in nine categories for the 2012 Will Eisner Comic Book Industry Awards, which were announced by Comic-Con International on April 16.Leading the pack of all series nominated is the stylish horror noir FATALE by Ed Brubaker and Sean Phillips, with six nods, including Best Continuing Series,Best New Series,Best Writer for Brubaker, Best Penciller/Inker and Best Cover Artfor Phillips, and Best Coloring for Dave Stewart (shared nomination). 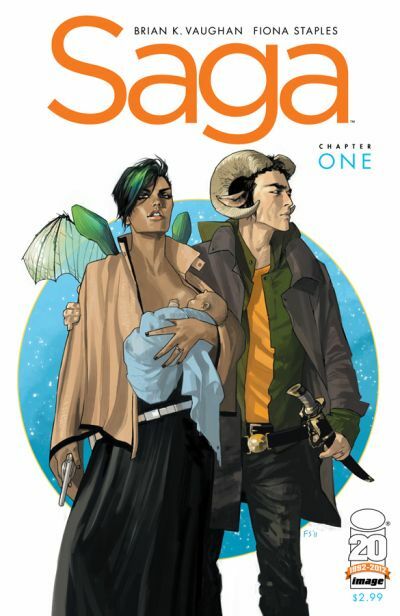 SAGA, the space opera phenomenon by Brian K. Vaughan and Fiona Staples, racked up three nominations, in the Best Continuing Series,Best New Series, and Best Writer categories. 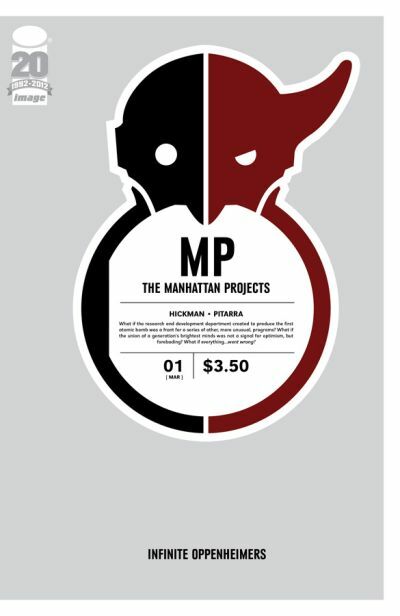 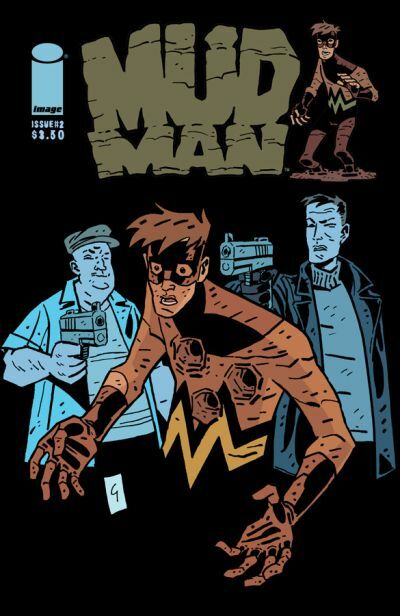 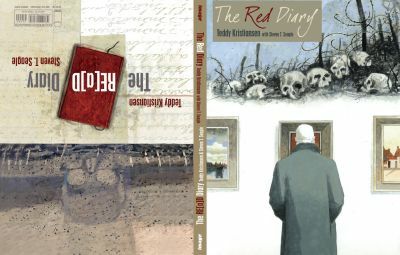 The exuberant alternate history THE MANHATTAN PROJECTS by Jonathan Hickman and Nick Pitarra received nods for Best Continuing Series and Best Writer. 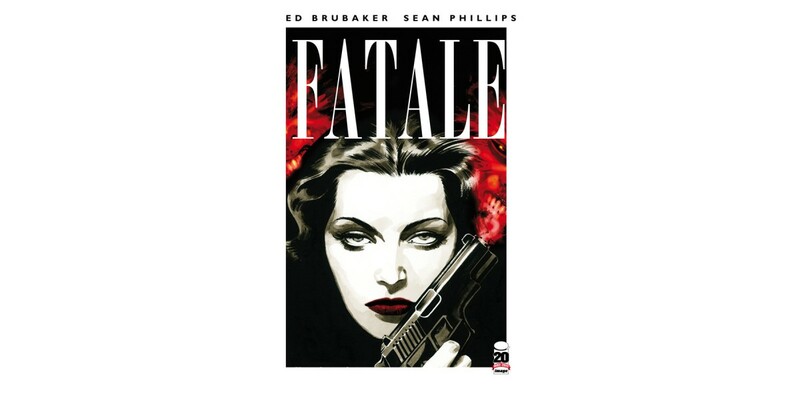 In all, Image Comics titles captured four of the five nominations for Best Continuing series, with the relaunch of Rob Liefeld’s Extreme title PROPHET rounding out that number. 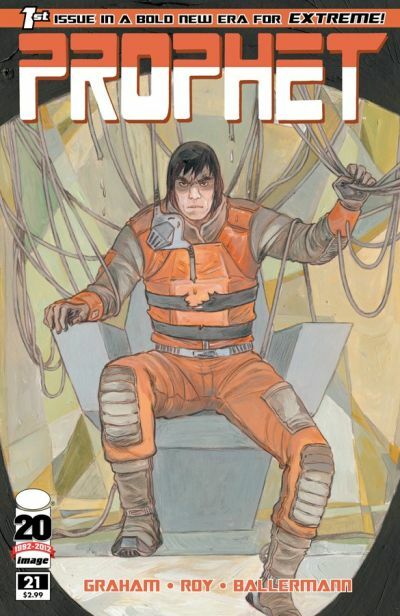 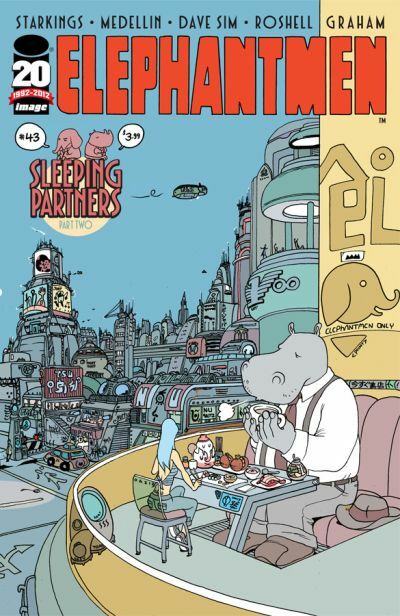 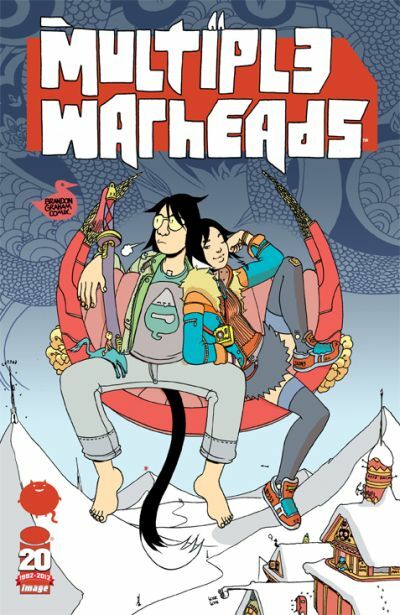 PROPHET writer Brandon Graham is the Eisners’ Renaissance Man of nominations, receiving a Best Writer nod for his writing on PROPHET and his own miniseries MULTIPLE WARHEADS, a showing in the Best Graphic Novel - Reprint category for KING CITY, a Best Cover Art nomination for KING CITY, MULTIPLE WARHEADS and Richard Starkings’ ELEPHANTMEN #43 covers, and a Best Coloring nomination for MULTIPLE WARHEADS.